The 3rd European Meeting of Audiovisual Creation – Camera Zizanio, took place from November 29 to December 13 in Pyrgos. 190 films participated in total. 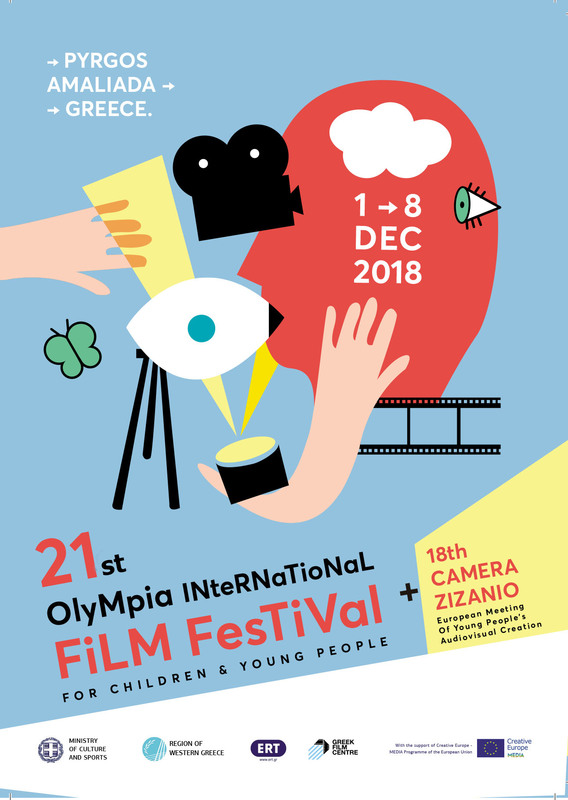 A great variety of films took part in the competition section coming from Greece, Spain, Norway, Scotland, Irland, Poland, Hungary, Italy, Belgium, Holland, Croatia, Serbia- Montenegro, Finland, Germany, Austria, Sweden, Oukraine.